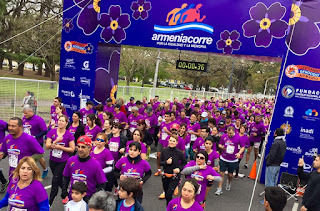 The "Armenia Corre" ("Armenia Runs") race was held on Sunday October 4th in Buenos Aires. The sixth edition of the race organized by Homenetmen brought together more than 2,000 people who ran "for equality and memory" as the theme of the event stated. 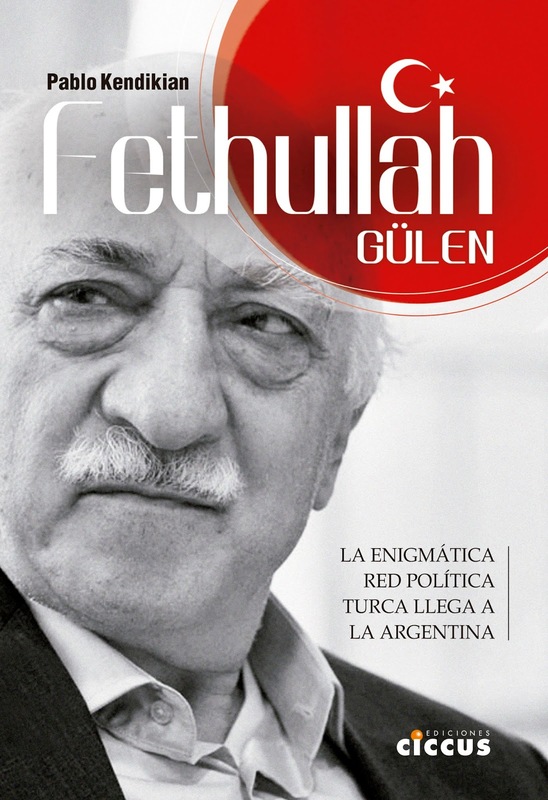 The event was attended by the Armenian Ambassador to Argentina, Alexan Harutiunian, among other personalities. 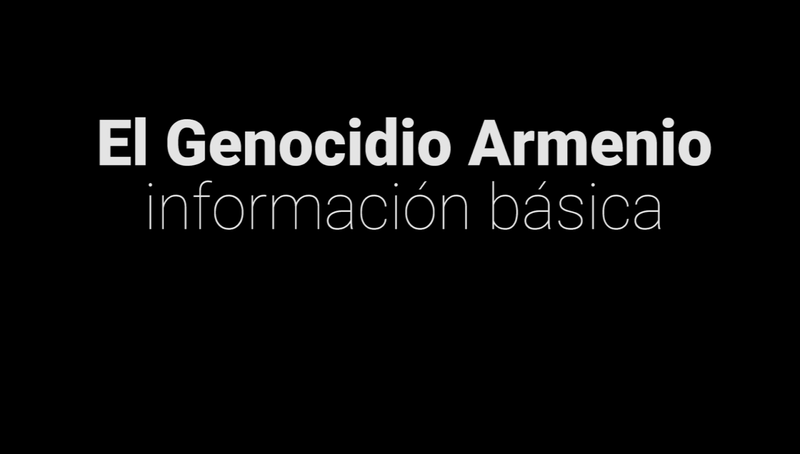 Horacio Terzian, chairman of Homenetmen Buenos Aires said to Prensa Armenia Agency that the main objective of Armenia Corre is to remember the Armenian Genocide, but also to convey a message: "We are moving ahead. We are still alive." 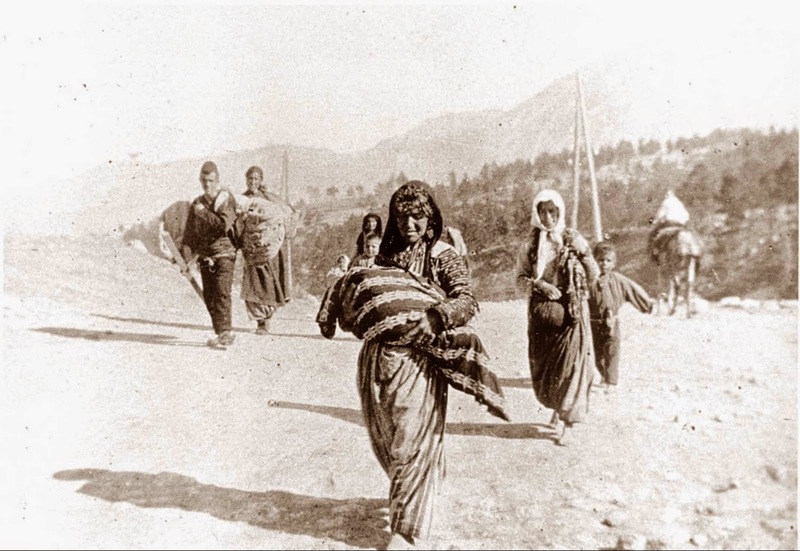 Terzian said that this year's race "was part of the commemoration of the centenary of the Armenian Genocide." The vast majority of the participants are not of Armenian origin. "That's comforting, we feel respected, supported and valued, as our grandparents did when they arrived here."